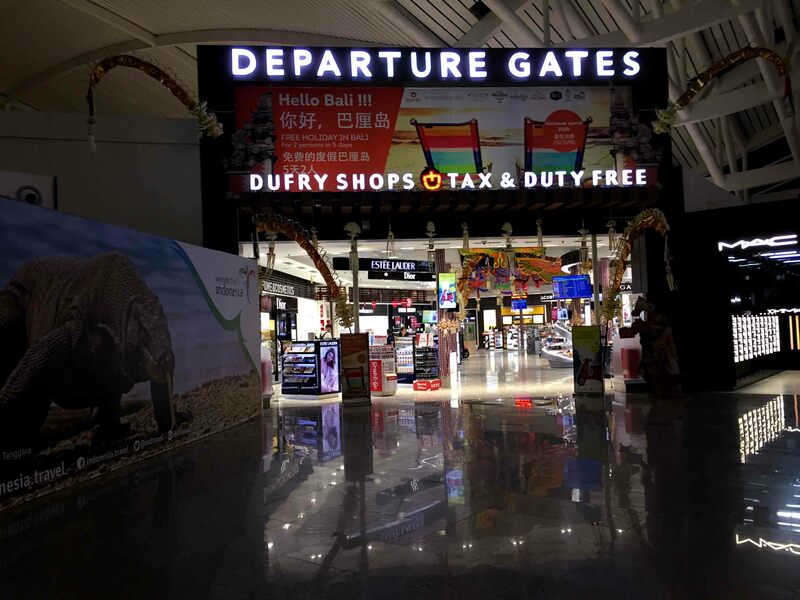 Ngurah Rai International Airport with IATA code of DPS is the main airport in Bali, Indonesia which is located south of the capital of the province of Bali, Denpasar. 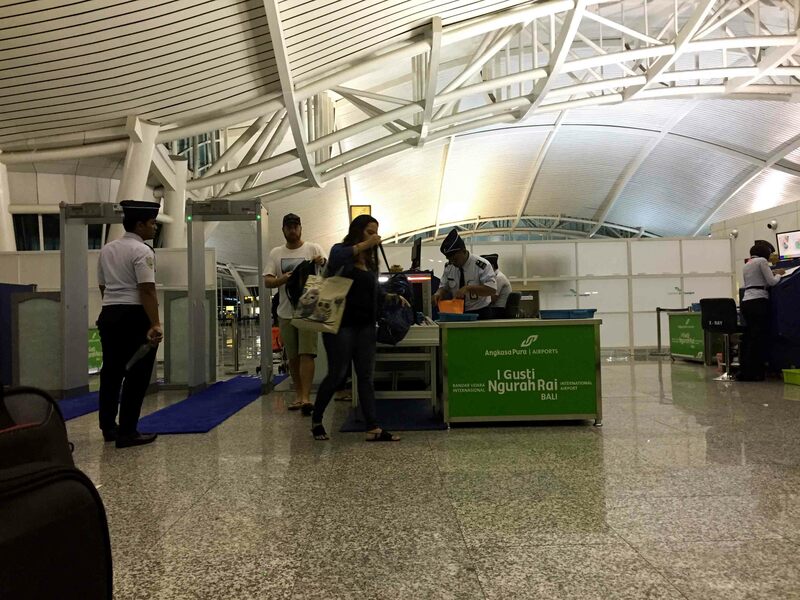 The airport is considered the gateway to Bali. 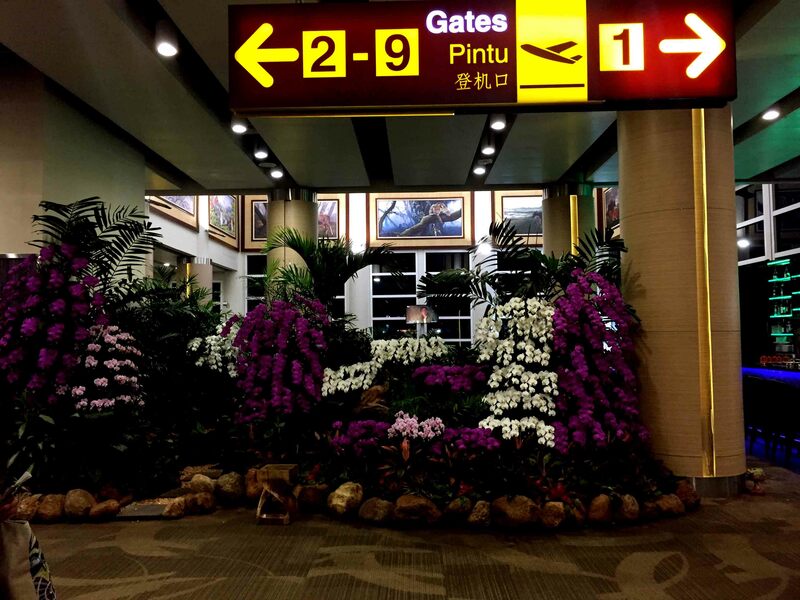 It is the 3rd busiest airport in Indonesia. 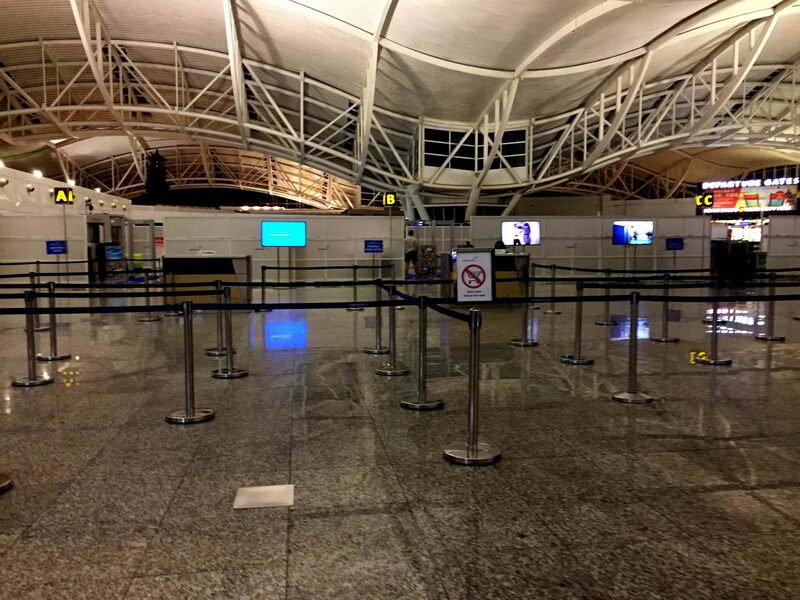 It also has been awarded as the world’s third best airport during 2016 based on their services. The airport is named after I Gusti Ngurah Rai who was a Balinese hero who died after against the Dutch during the Indonesian Revolution. 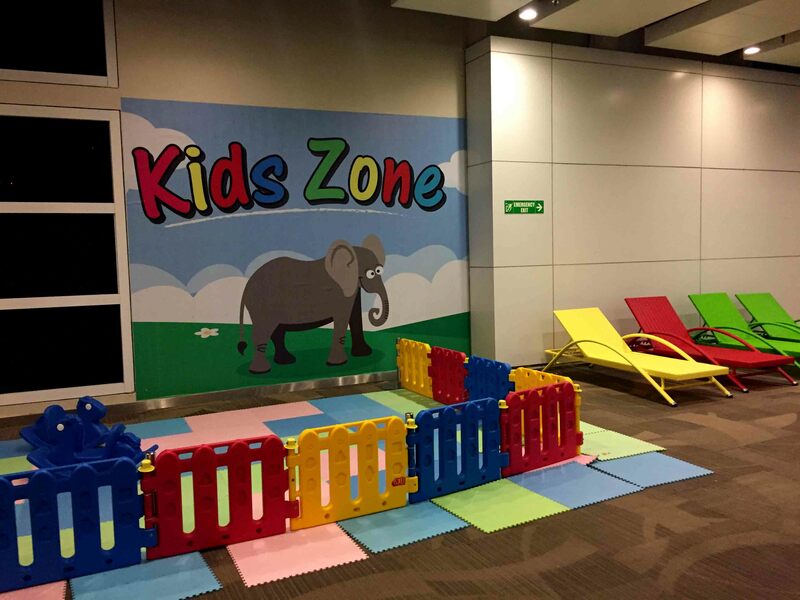 The airport location is well planned. 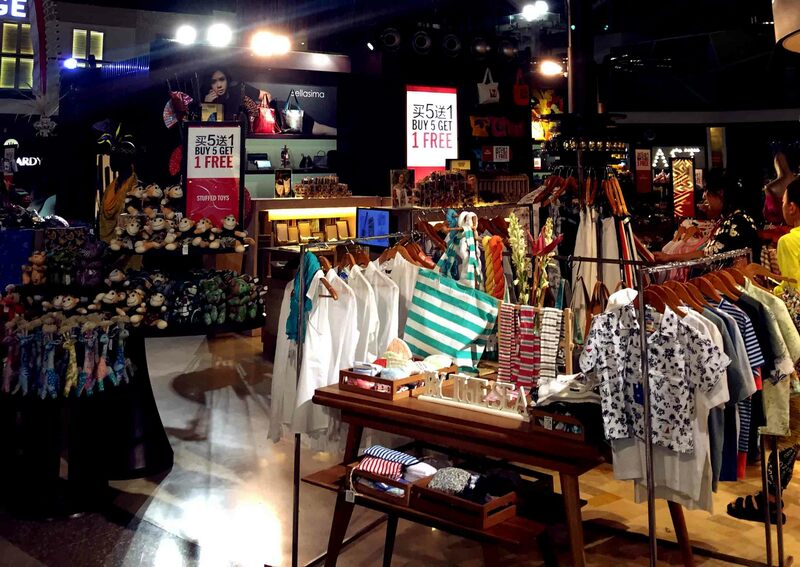 It is located in Tuban which is between Kuta and Jimbaran and is close to the tourist locations of southern Bali; the resort center of Kuta and its beach as well as the capital of Bali, Denpasar which is located nearby. 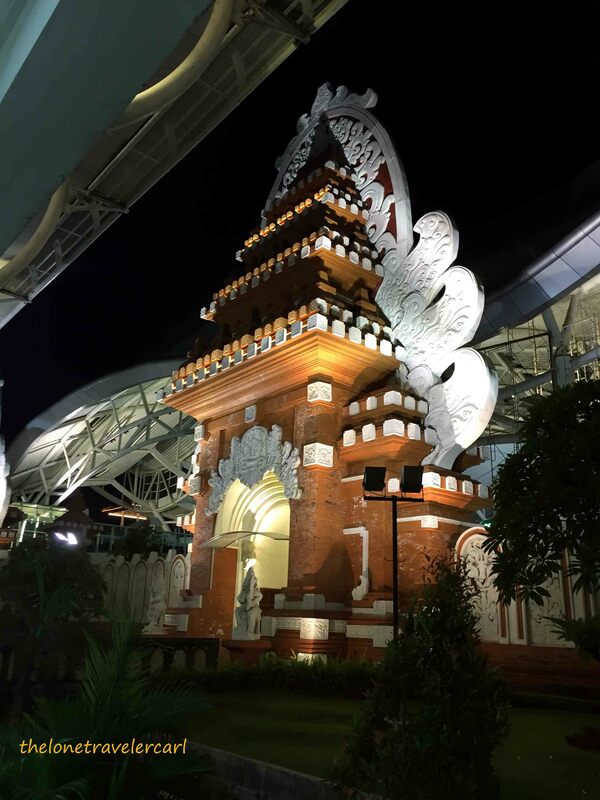 As the traveler enter thru the departure area of the airport, the airport boasts its amazing Balinese architecture. 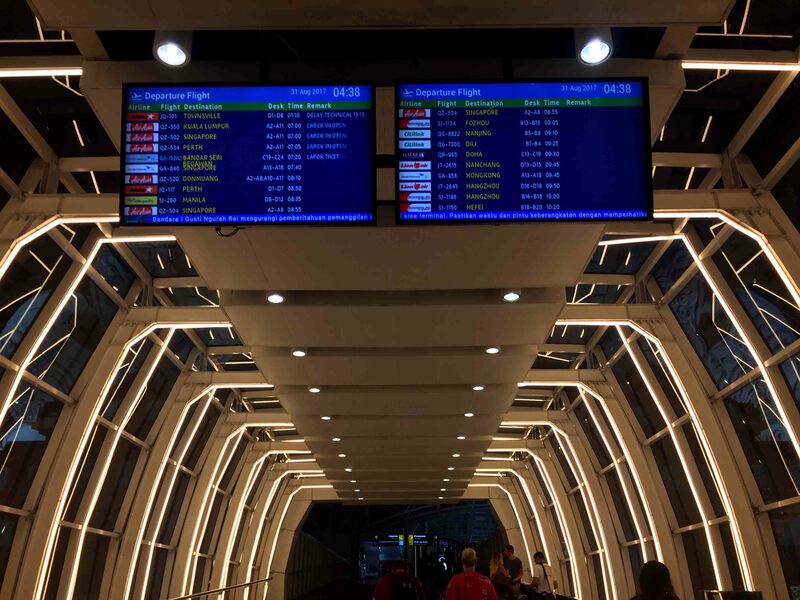 Then, everyone is welcomed with lights that looked like legs of a millipede with flight board information hanging at the middle. 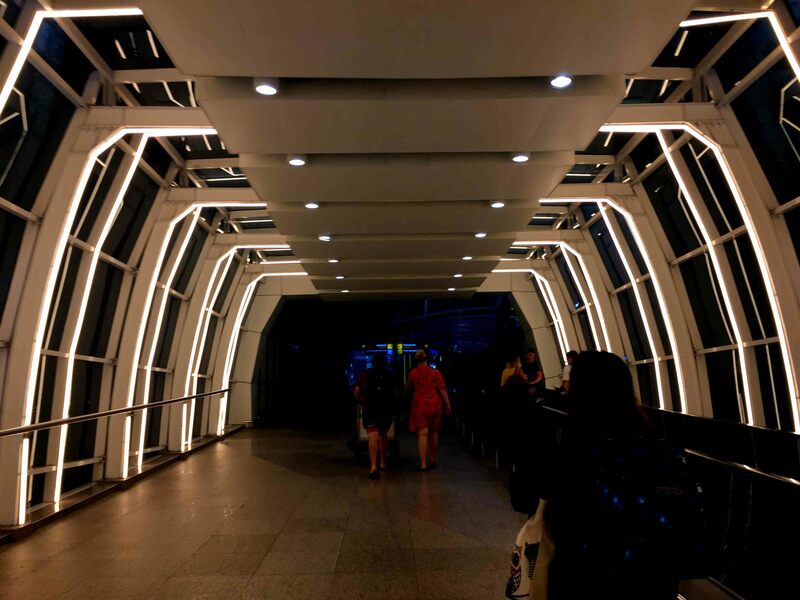 Guests walked thru what it appears like the lighted gate and once inside, signs such as check-in counters, promenade, baggage packing area and pick-up zones can be seen. 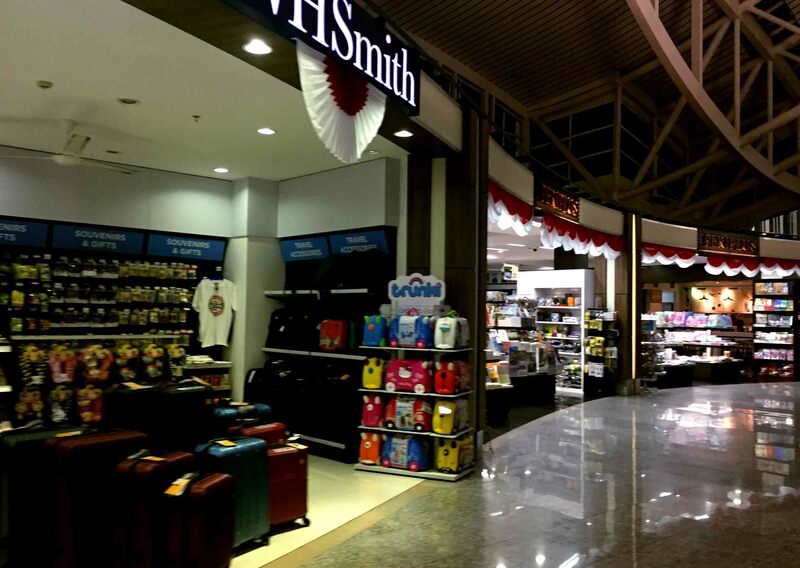 Departure hall consists of check-in counters, foreign and local stores, and immigration counters. 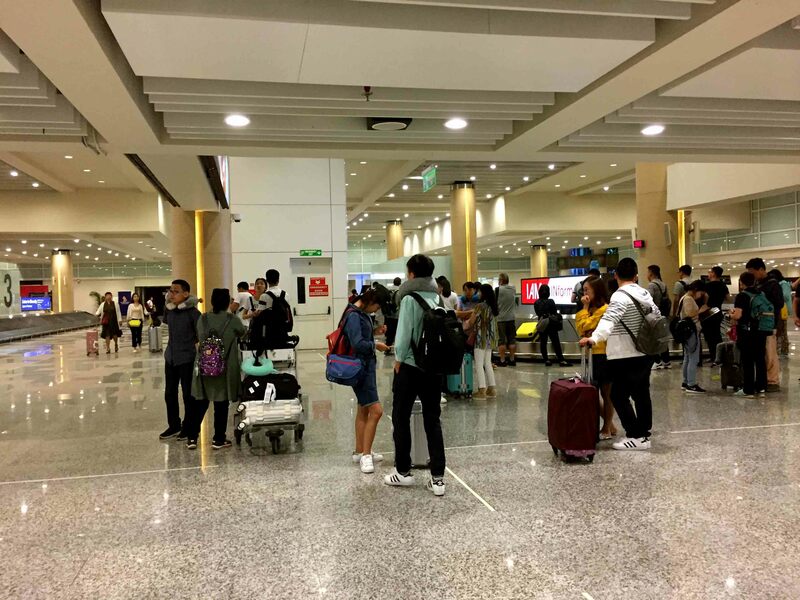 Having flight early in the morning is a plus, a passenger can do the whole check-in, immigration process and boarding within an hour along with security check after immigration. 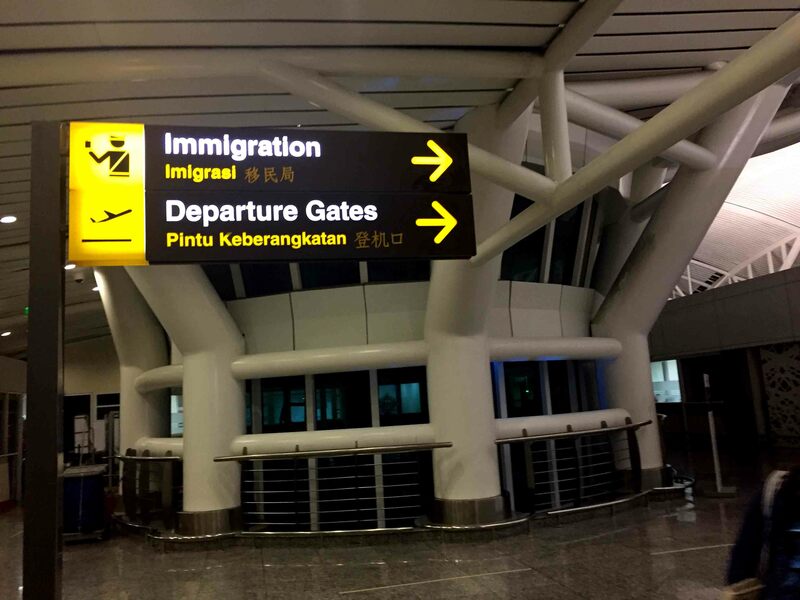 Once a traveler passed thru immigration, it’s the boarding and transfer gates. 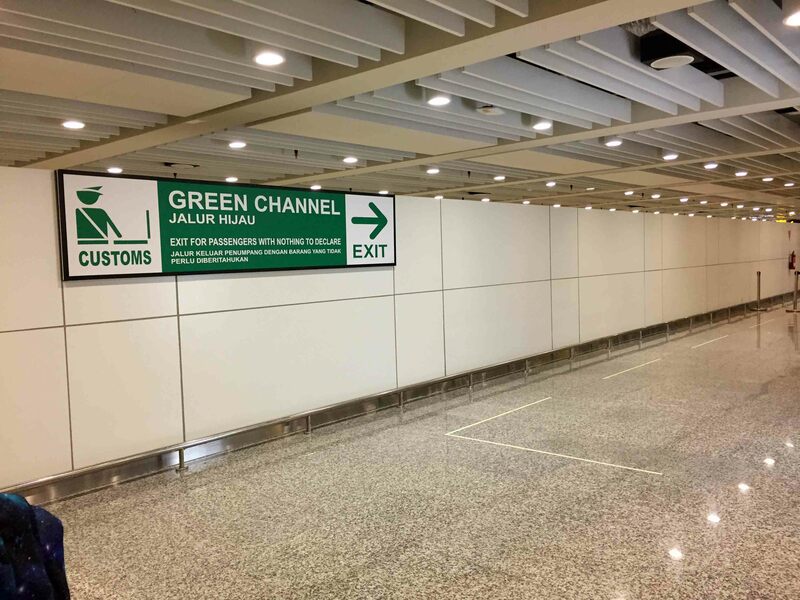 The boarding and transfer gates have duty free stores and more local and international stores, and of course a wide and spacious boarding gates with decorations and amenities and services for guests while waiting for their boarding call. 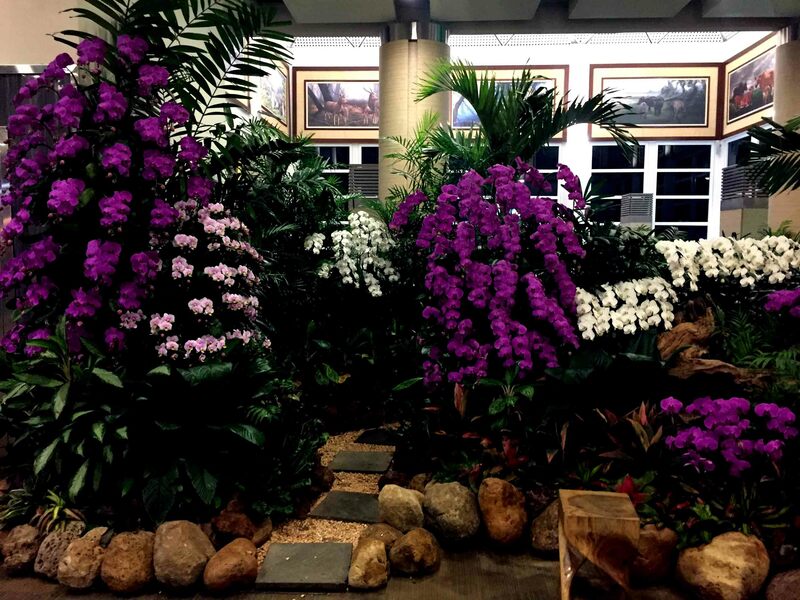 DPS’ boarding gate area has kids zone, charging stations, flowers and orchids decorations. 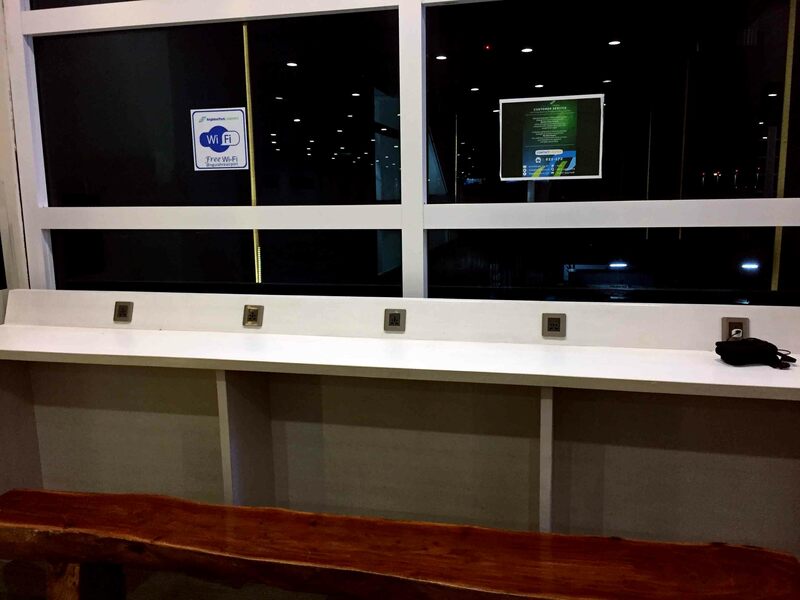 The boarding area is long but just right to accommodate all flyers coming and going. Airport won’t be complete if it doesn’t have an arrival area. 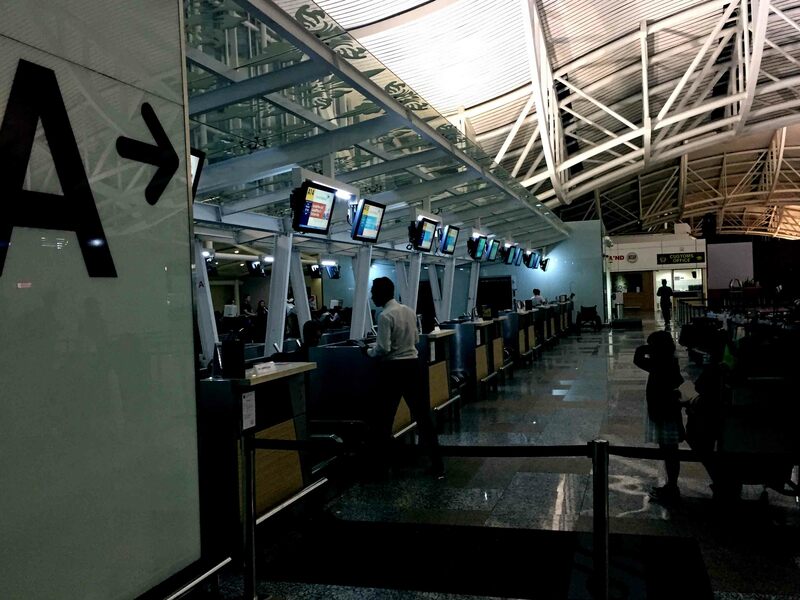 Ngurah Rai International Airport has a spacious arrival hall. 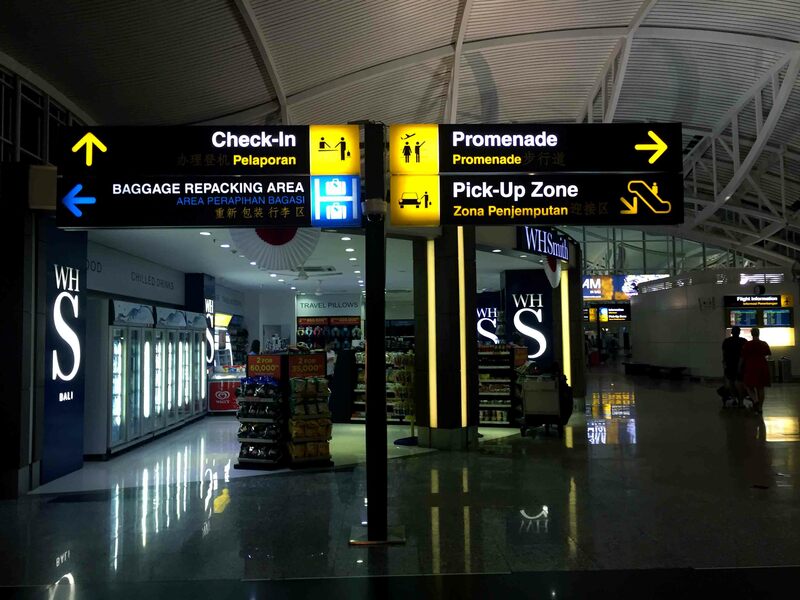 A passenger won’t get lost with signs and directions everywhere both in Indonesian and English language. 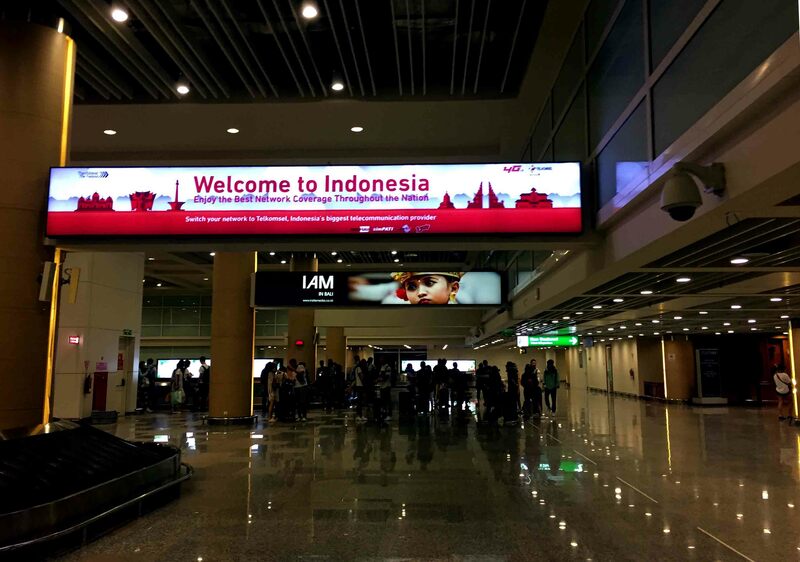 The airport has this big sign welcoming every guests in Indonesia. 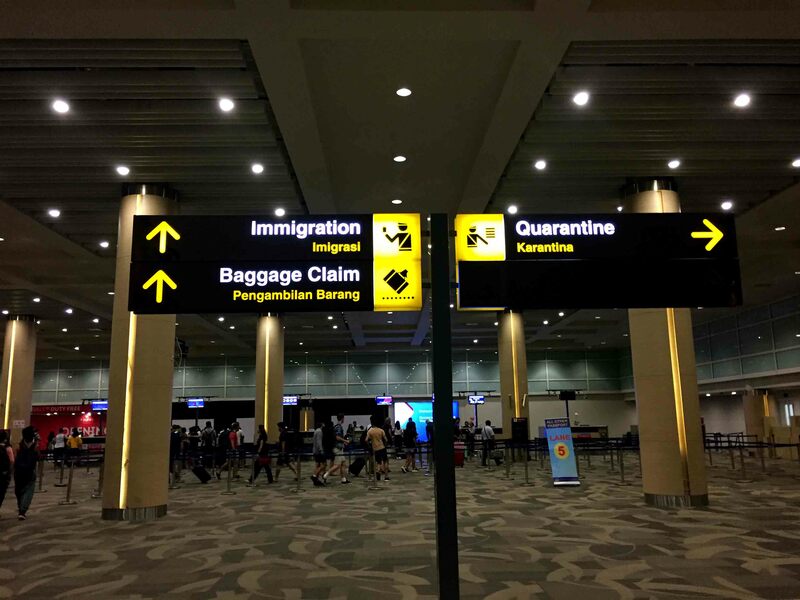 Right after deplaning, individual will pass thru quarantine, immigration, baggage claim and customs. The whole process was fast even though there were a lot of tourists. Stepping out the arrival hall is the pick-up zone. 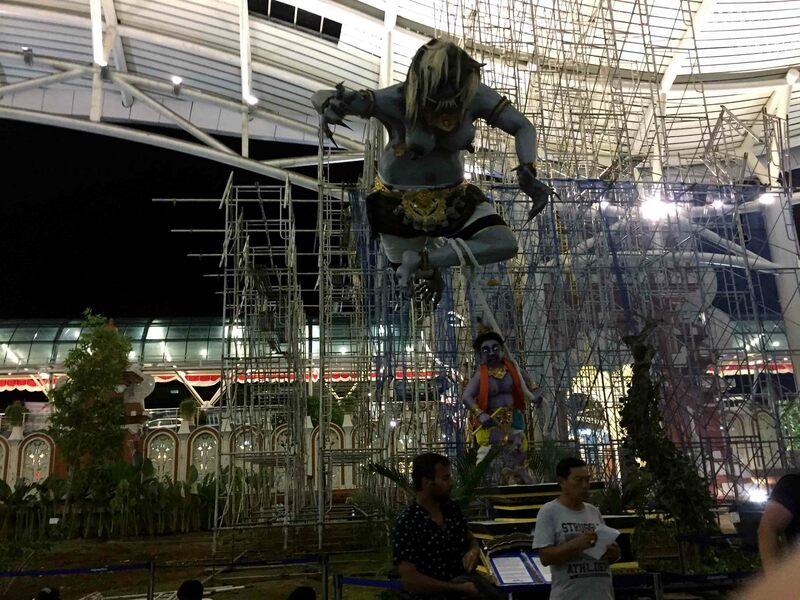 It was a little bit odd to have a weird-looking sculpture welcoming you outside on the arrival area but it was cool. 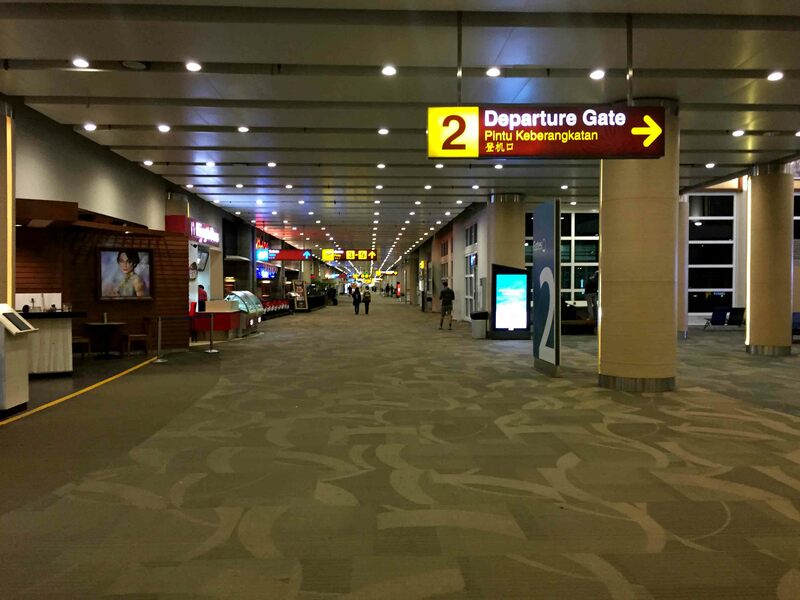 DPS or Ngurah Rai International Airport is well maintained, clean, spacious, well lit, well managed. It’s an all praise from me and is indeed worthy to be called a third best airport in the world last year. 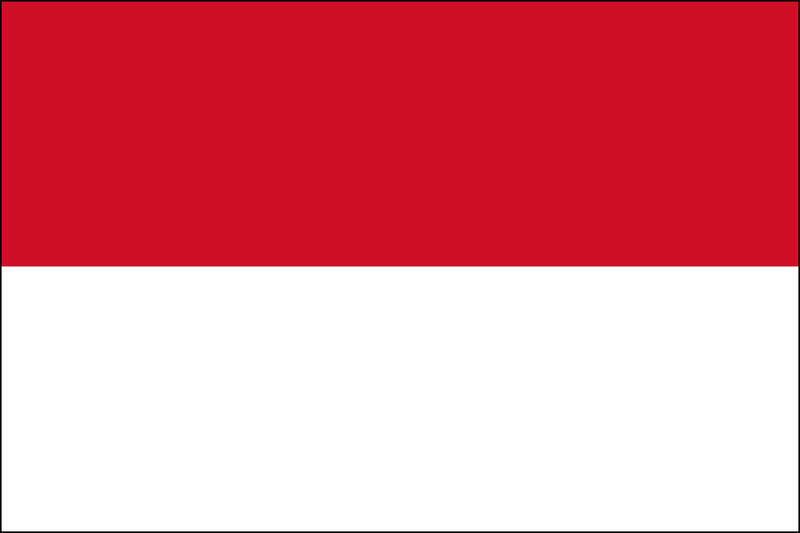 It is the main gateway to a touristy destination of Bali but they can manage whatever number of tourists thrown at them. DPS is a truly 5-star airport for me.